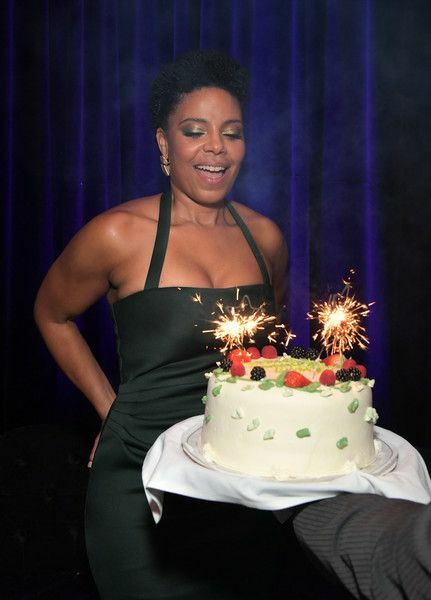 47 never looked this damn good! 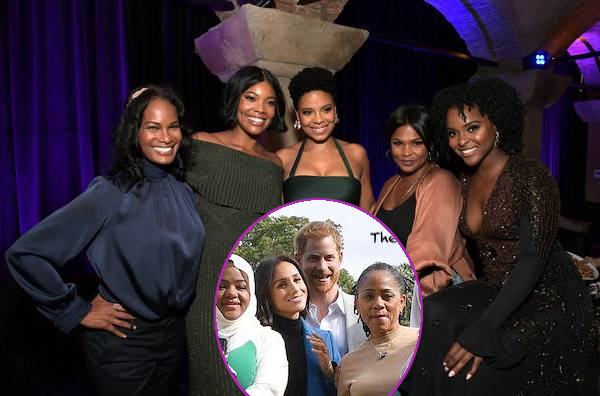 Sanaa Lathan had two good reasons to be all smiles ALL week. 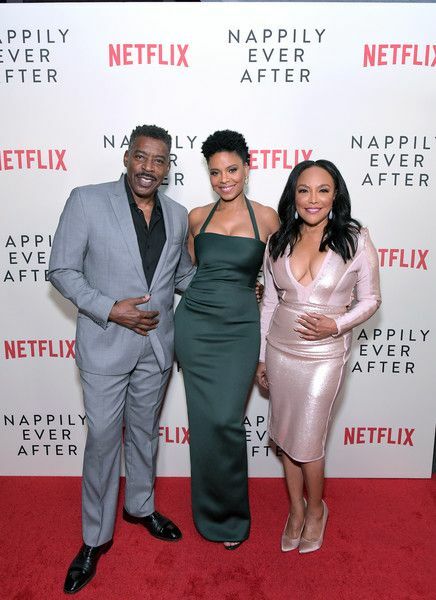 She celebrates her 47th birthday this week AND her new Netflix movie, Nappily Ever After, debuts today! 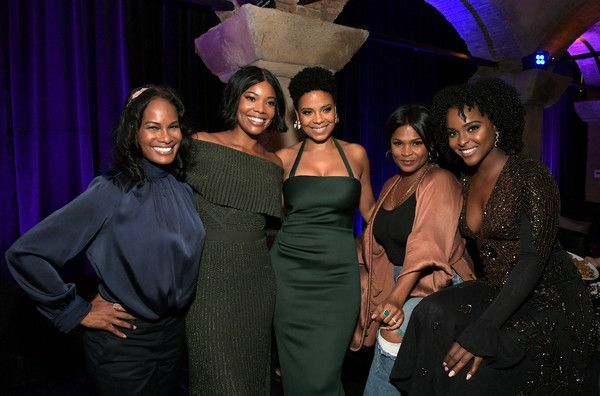 To celebrate, the YBF actress linked up with her girls Robinee Lee, Gabrielle Union, Nia Long and Antoinette Robinson at the afterparty for the Nappily Ever After special screening that was held at Teddy's in L.A. last night. Lawd nobody ages. At all. Like, ever. 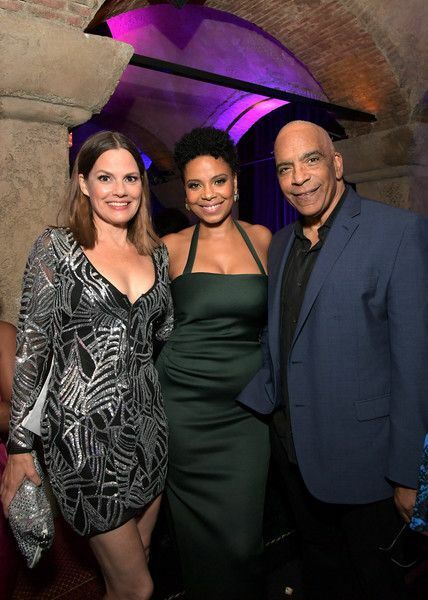 The birthday girl made her rounds during the party, snapping it up with "Silicon Valley" actress Suzanne Cryer and her director dad Stan Lathan. She looks a lot like her pops! 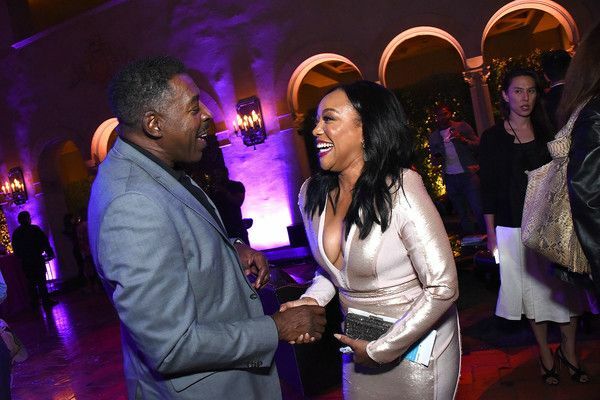 Nappily Ever After stars Ernie Hudson and Lynn Whitfield were spotted sharing a laugh during the shindig. The modern day woman film is an adaptation of the best-selling novel with the same name, written by Trisha R. Thomas. Sanaa, above looking flawlessly fierce in a green JOVANI dress, didn't cut any corners for the role, shaving her head completely bald for one riveting scene in the film. Not only is Sanaa starring in the film, but she’s also producing it. Director Haifaa Al-Mansour (Wadjda) directed the film with. Marc Platt, Tracey Bing, and Jared Leboff produced alongside the YBF actress. Gabrielle Union, who starred in Love & Basketball with Sanaa, came out to celebrate with her longtime friend. Gabby was all about some shoulder action in an ELIE SAAB off-the-shoulder gown. 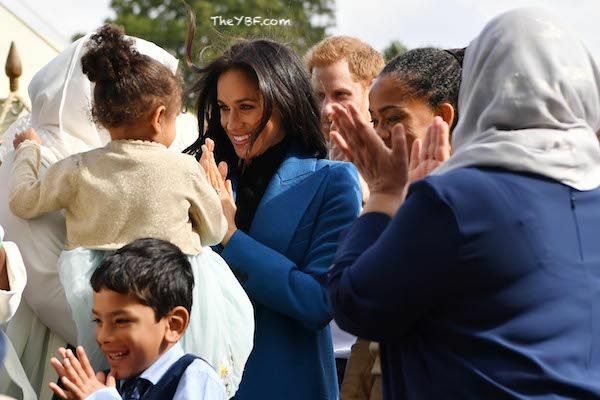 Her hair and makeup are on point! 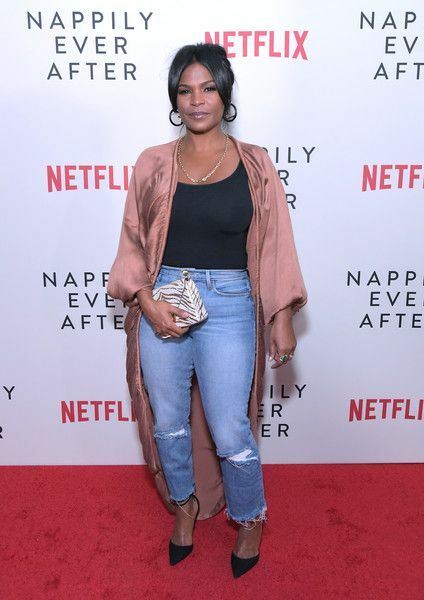 Nia Long, who starred in The Best Man & The Best Man Holiday with Sanaa, was there to support her friend. Gotta love the on-screen parents! 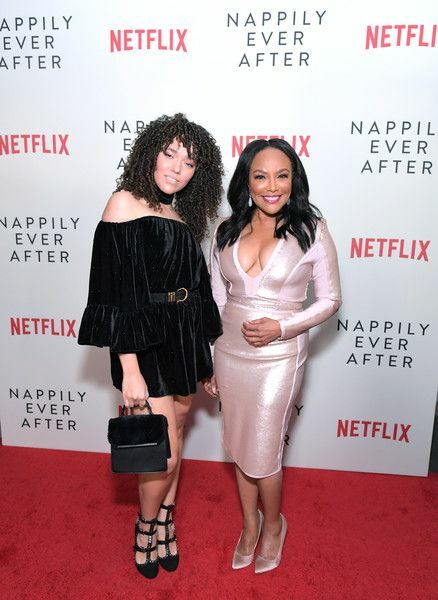 Lynn Whitfield also hit the red carpet with her biological daughter Grace Gibson, who starred in All Eyez On Me. YAS! Go AWF! Fitness enthusiast AJ Johnson was a whole snack on the carpet. ATL actress Tae Heckard made a surprise appearance. Cute dress. Well hello there, Robinne Lee! 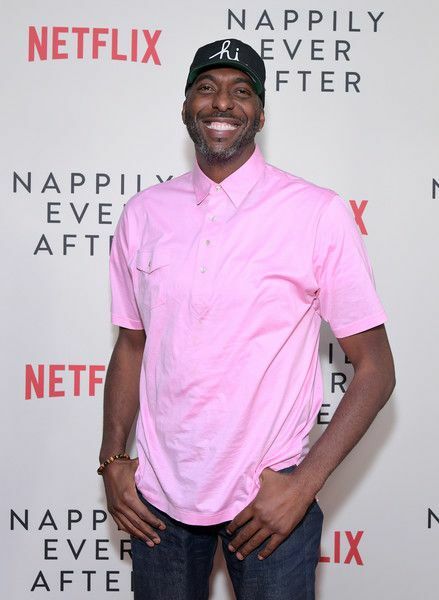 Retired NBA baller John Salley, NFL star Larry English and his wife/Nicole Williams were also in the mix. 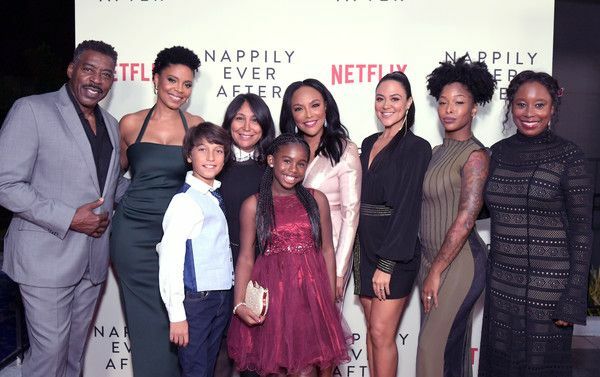 Be sure to check out Nappily Ever After as it debuts on Netflix TODAY! 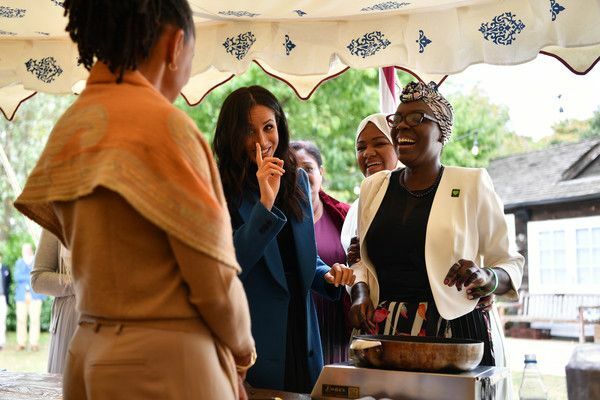 Meghan Markle had fun at an outdoor reception at Kensington Palace for her first royal hosting event to help celebrate the launch of a cookbook she helped create titled, Together: Our Community Cookbook. 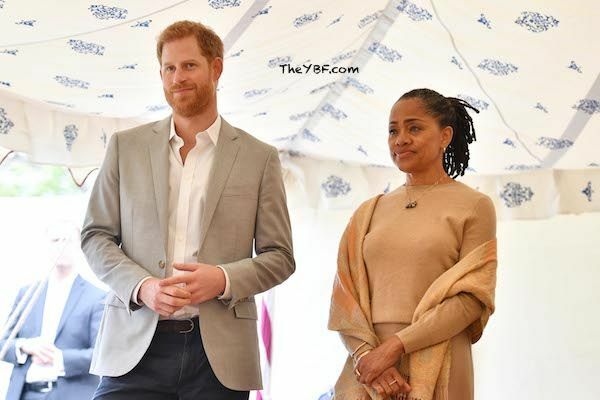 She brought her mother Doria Regland along for her first official royal hosting gig and, of course, her hubby Prince Harry was there to show support. 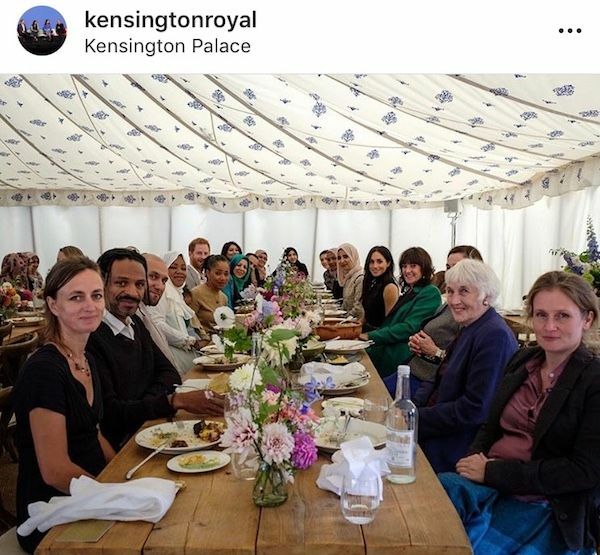 And he did more than smile for pictures and give handshakes. 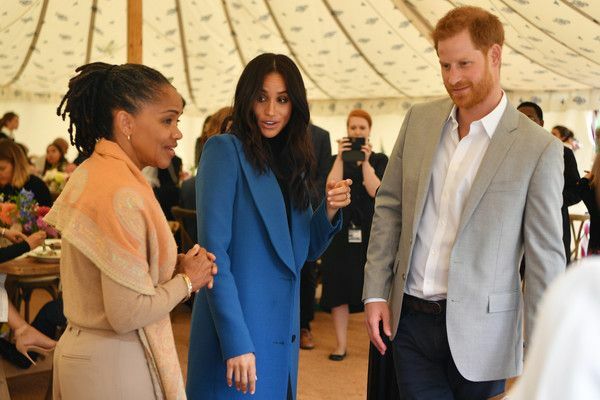 He made sure the Duchess of Sessex was looking her best the entire time. 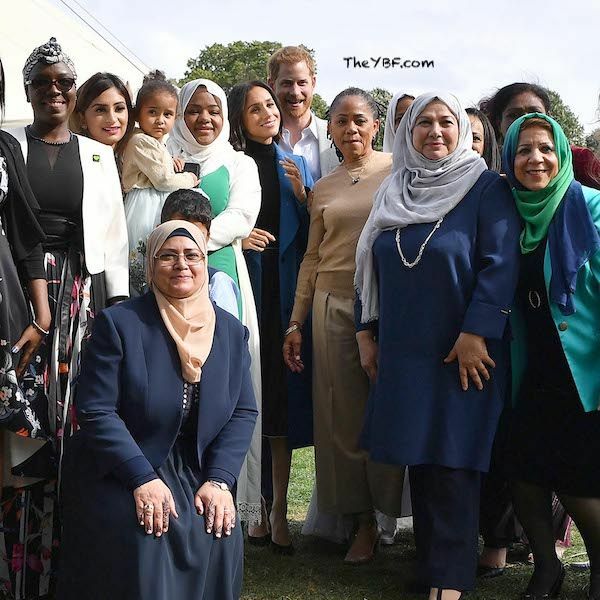 The former "Suits" star wrote the foreward to the book that features recipes from women whose community was affected by the Grenfell Tower fire. Proceeds from the book will be donated to help them rebuild.